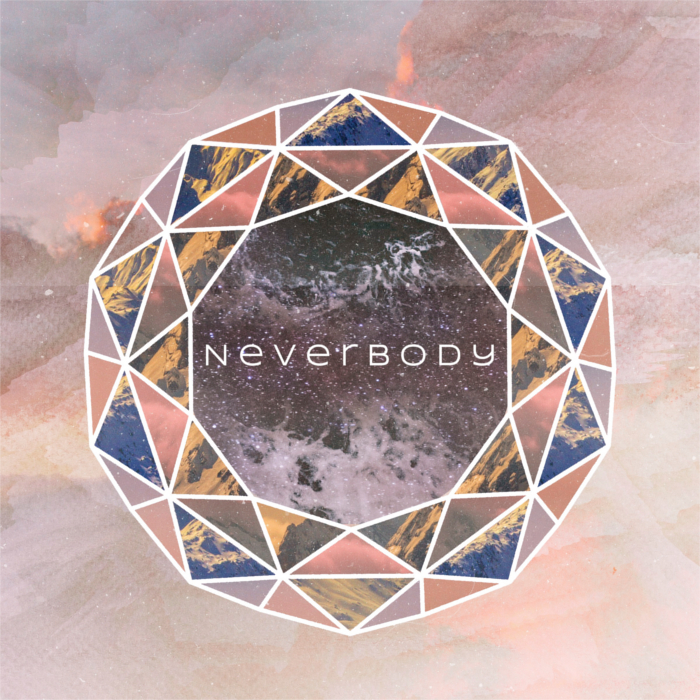 My new band Neverbody has just put our first EP on Bandcamp, it’s 3 tracks of instrumental guitar music with leanings towards math rock, classic prog, and post-rock. Have a stream below and please consider downloading supporting us if you like what you hear! Recorded and mixed by yours truly, with much credit to Tom Peters for the mastering and Dan O’Gorman for the art design.